ICER Global :: Global Enterprises ::. 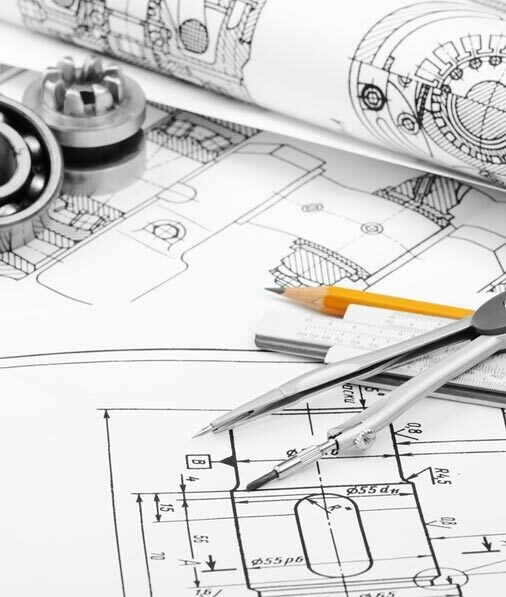 We are specialized in industrial equipment design and integration to target manufacturing problems and areas of opportunity for our customers. On ICER Global Enterprises we offer technological innovation for industrial processes optimization giving our customers a competitive advantage. We achieve this through equipment you can trust, designed to your needs and applications. Using the most advanced electric, electronic, mechanic and pneumatic technologies in every one of our projects. The continuous search for excellence compelling our client’s expectations while exceeding the industry’s quality standards.